The life of a drop of water is one of adventurous travel! Traveling water drops are just some of the natural phenomena visitors can learn about at Waterlife Discovery Center, located on the south side of the Pend Oreille River, just off Lakeshore Drive on the Sandpoint Fish Hatchery property. Waterlife Discovery Center is an interpretive nature center where visitors can view the hatchery (now used as a fish holding facility for stocking high mountain lakes), and enjoy a science center, a pond with an underwater viewing window, a forested nature trail with interpretive signs, a dock on the river, and picnic tables. Helping to interpret those tricky, traveling water drops and other natural phenomena is a wonderful cadre of volunteer Master Naturalists. Several of the area’s 40 Master Naturalists will be staffing the science center throughout the summer. Naturalists on Duty, affectionately known as NODs, will be available from noon to four, Tuesday through Friday, to answer questions, give presentations, and share their wealth of knowledge about our northern Idaho natural environment. The Master Naturalist program, which was introduced by Idaho Department of Fish and Game in 2007, is designed to develop a corps of trained volunteers that are knowledgeable about our natural world. Master Naturalists complete 40 hours of classroom and field training, plus several hours of volunteer service, before graduating. Classes and field activities vary, but revolve around fish, wildlife, plants, water, and other natural history topics. After graduating, members are required to complete 40 hours of volunteer work plus continuing education classes each year. 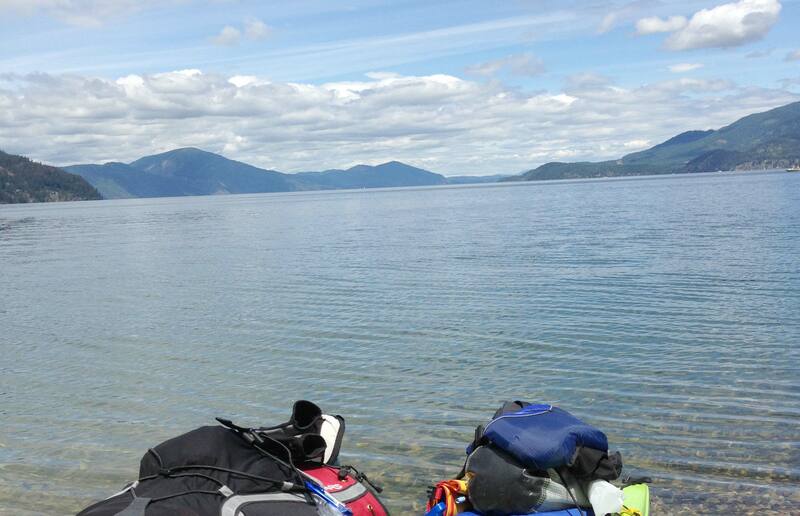 The Pend Oreille Master Naturalist Chapter was formed in 2011, and has been busy from day one. Members collect data and monitor plants and animals for biologists and researchers. They help teachers, agencies, and nonprofit organizations educate children and adults about nature, habitat, and conservation. Members participate in a variety of projects including bird surveys, stocking fish in high mountain lakes, collecting kokanee salmon eggs for the Cabinet Gorge Hatchery, working on trail crews, assisting with plant surveys, and planting wetland plants for restoration projects, among many other endeavors. Work hours logged by the chapter are often used as in-kind match dollars for IDFG conservation grants. So, ditch the treadmill and head to Waterlife Discovery Center, visit with one of the Master Naturalists, connect with nature, and in the process boost your creativity and problem solving skills! Learn more at www.wdc.com.